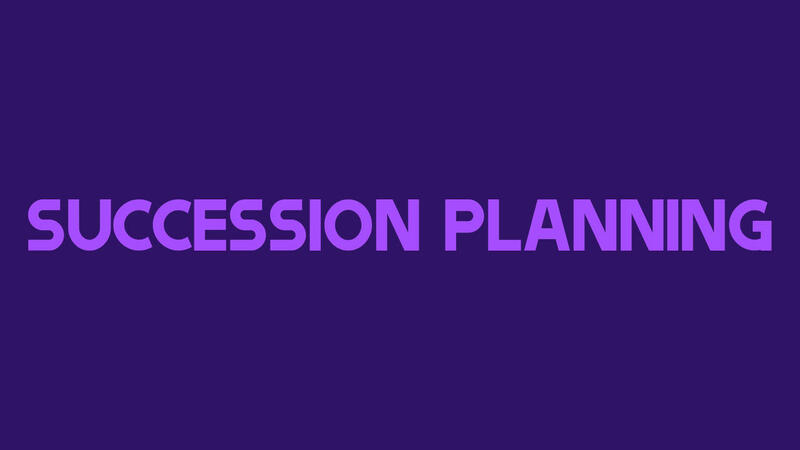 The Succession Planning series focuses on building businesses that don’t require the entrepreneur to be involved in the day-to-day actions of the company in order for operations to run smoothly and the business move forward. Using Succession Planning allows entrepreneurs to scale back their roles by alleviating the necessity of their constant presence, while remaining confident in the ability of their business to move forward. Attendees will meet once annually on location, and monthly by way of a dedicated online forum that provides mentoring and accountability from a dedicated team. The program focuses on securing business autonomy through the implementation of an Succession Planning system, placing emphasis on delegation and leveraging within a business so that the entrepreneur can get more of their personal time back, remove themselves from daily business operations, and achieve the quality of life they aspire to establish.